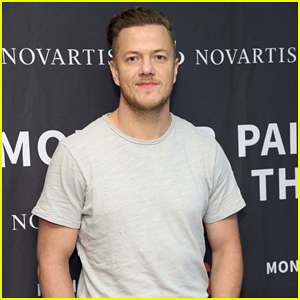 Imagine Dragons' Dan Reynolds Launches Monster Pain in the AS Campaign! 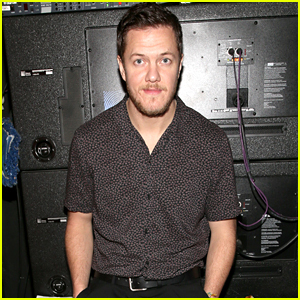 Imagine Dragons‘ Dan Reynolds keeps it cool and casual as he attends a photo call and press conference for his new Monster Pain in the AS campaign on Wednesday (April 3) at the Jue Lan Club in New York City. The Grammy-Award winning lead vocalist has teamed up with the Novartis Pharmaceuticals Corporation for the new campaign to help people suffering from unexplained back pain that may be AS (ankylosing spondylitis). 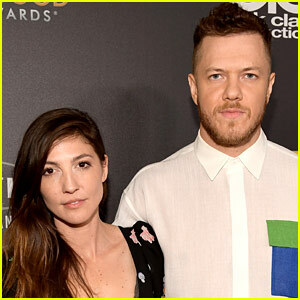 Imagine Dragons‘ Dan Reynolds and his wife Aja Volkman are expanding their family! The couple have announced they are expecting their fourth child together, just two months after they decided to reconcile. The couple share twins Gia James and Coco Rae, 2, amd big sister Arrow Eve, 6. 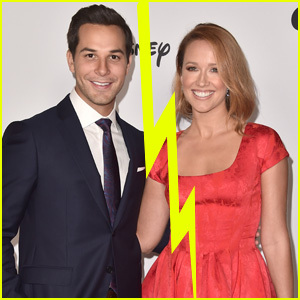 Back in April of 2018, Dan and his wife announced they were separating after seven years of marriage. Then, this past January, they announced they were reconciling. 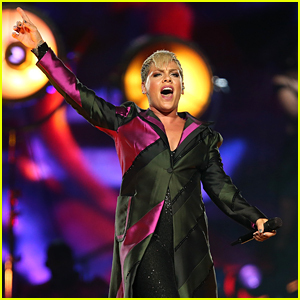 Pink is back with a new track called “Hustle”! 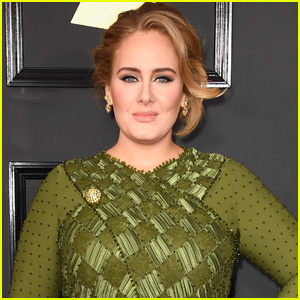 The song, released on Thursday (March 28), is featured on the singer’s upcoming eighth studio album Hurts 2B Human, which will be released on April 26. 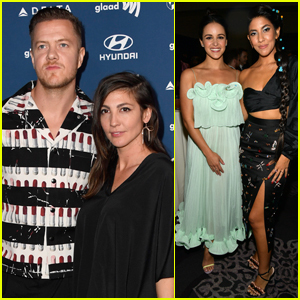 The song was written by Pink, Imagine Dragons‘ Dan Reynolds and Jorgen Odegard. The 13 track album includes collaborations with Max Martin, Shellback, Julia Michaels, Nate Ruess, Greg Kurstin and work with Teddy Geiger, Sasha Sloan, Beck and Sia. There’s also features from Khalid, Chris Stapleton, Cash Cash and Wrabel. 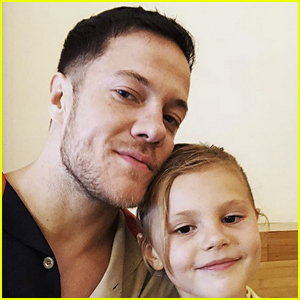 Dan Reynolds gave his six-year-old daughter Arrow the ultimate surprise for a kid – a trip to Disneyland – and her reaction was adorable! The 31-year-old Imagine Dragons singer picked his daughter up from school and didn’t tell her where they were going until they arrived. When she saw the Disneyland signs, Arrow started to cry from happiness! “picked arrow up from school yesterday and drove straight to @disneyland – she thought it was just a long drive home until she saw the #disneyland sign and this was her reaction. I can’t handle her little tender heart,” Dan captioned the video on his Instagram account. Dan Reynolds is opening up about the mean things people have said about his band, Imagine Dragons. 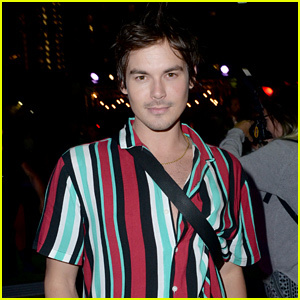 The 31-year-old frontman got candid in a series of notes on his Instagram on Wednesday evening (February 27). “For a decade now I’ve dealt with critics and other bands saying extremely harsh things about my band. Not what I would call ‘fair criticism’ (which I always try my best to receive and learn from) but actual click-bait horse s–t. Words filled with vile and hate meant to feed humanities need to laugh at each other’s imperfections and fails,” he wrote.